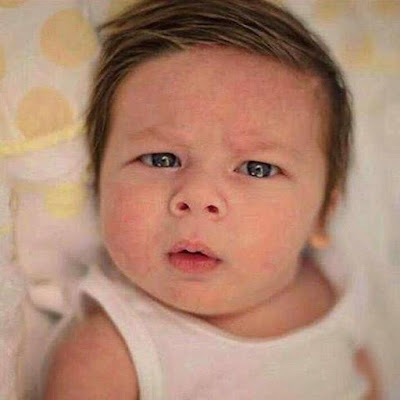 Taimur Ali Khan Pataudi most definitely a little nawab with his soft brown hair, chubby cheeks and light eyes. 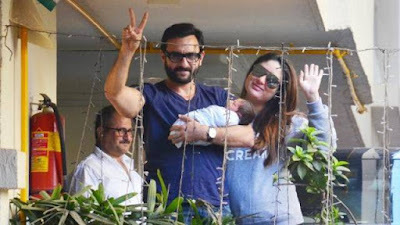 Baby of Bollywood’s most influential Kapoors and the royalty of Nawabs, everyone was eagerly waiting to get a glimpse of this baby since his birth. 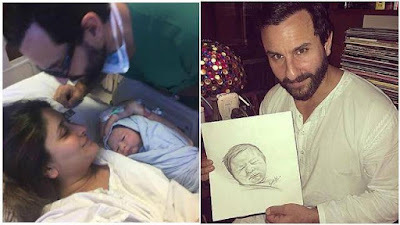 Recently, the picture of baby Taimur released on the internet. The picture of Kareena and Saif’s baby has spread like wild fire on social media. The adorable infant has become the new internet sensation.